Eva Cleaners did a tremendous job. They cleaned my Sutton home sanitising even the hard to reach areas, and all the surfaces ended up spotless. I will always hire this cleaning company in SM1 as they proved that they offer the best value for money. 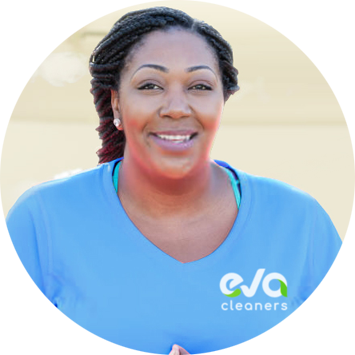 Eva Cleaners offered outstand quality at an affordable price, and they delivered! Incredible cleaning service, those in Sutton should consider using this service. Thank you for making my home spotless. She showed up when I expected and worked very hard for the 2 hours I scheduled. I’ll work with this cleaner again. I simply cannot find the time to clean anymore. The lady sent for my first cleaning was very nice and she did a better job than I ever did. Thank you! Spotless and brighter carpets look stunning everywhere. It can be your home or business place. On the other hand keeping them clean for a longer time period is a quite challenging task. 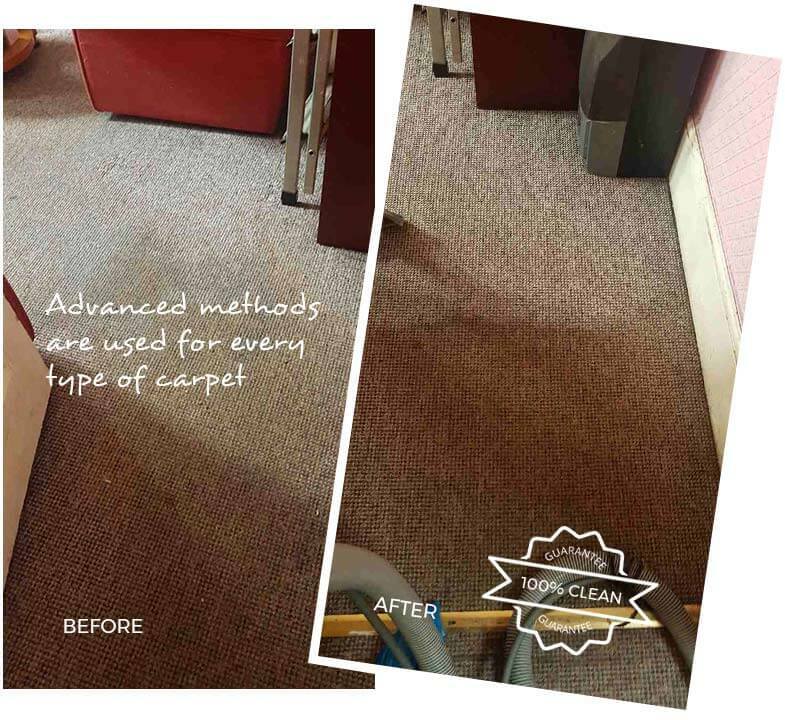 For this, you should avail professional carpet cleaning services of Eva Cleaners in Sutton, SM1 city. Most of the time people are concerned about the products and methods which are frequently used by cleaning firms. Harsh chemicals and uncertified methods can ruin the original appearance of your carpet. In addition to this, only experienced cleaning hands know how to deal with different types of carpets. Here our carpet cleaning company in SM1 is the best with fifteen years of experience in the cleaning business. We are delighting customers in Sutton with our international carpet cleaning services. We use extraordinary machines with ground-breaking methods. 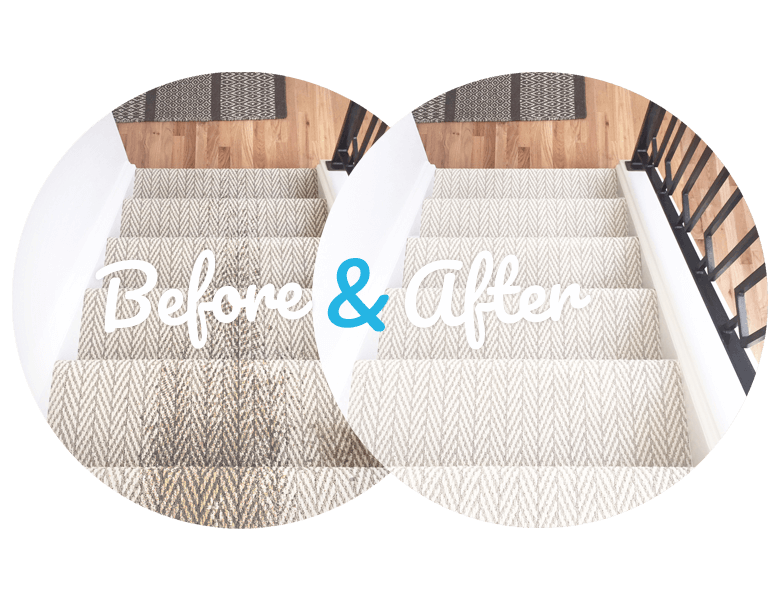 They make your carpets sparkle again after cleaning process. We make sure that carpets are free from germs and safe for your family health. For this, our cleaning teams use deep steam cleaning method and hot water extraction method also. This depends on the circumstances and dirty level of the carpet. 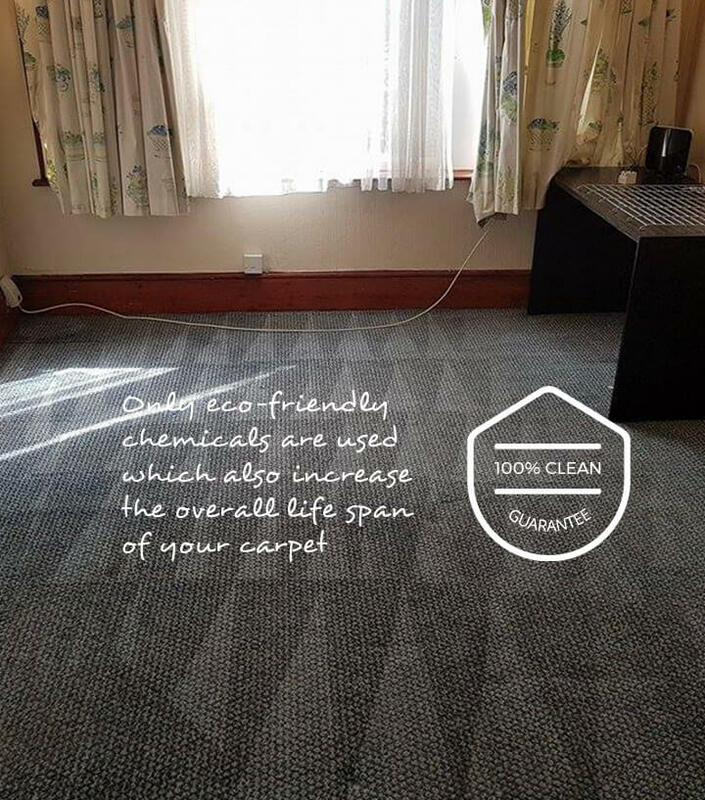 Your carpets stay in safe hands because we use only natural products. These products are non-toxic and completely harmless for the children. You can have the privilege to enjoy your routine life just after the carpet cleaning process is done in Sutton. 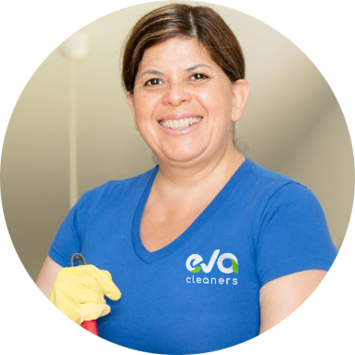 Eva Cleaners offer all types of quality carpet cleaning services to our clients who are having trouble keeping on top of their cleaning duties. Our Sutton cleaning is carried out to the highest standards by our skilled team of cleaning experts and are all available to you at affordable prices. Make a good impression in your home or office environment by making sure that the carpets never looks anything less than immaculate, which alone may be impossible to achieve, but is something that we guarantee to give you after every clean. We custom make all of our cleaning packages for our clients, which means that we can also complete your cleaning at the most convenient time for you, whenever that may be. 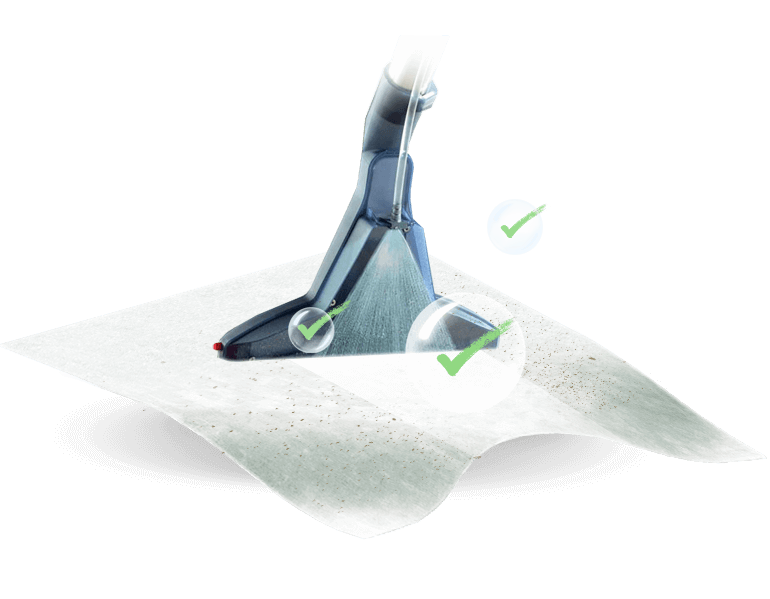 Our professional carpet cleaning equipment and supplies allow our team to give you the best and cleanest results every time, as they will efficiently remove stains, odours and any trace of dirt. If you are unable to manage your domestic or commercial cleaning anymore, then call us on 020 3409 1608 before your cleaning issues begin to affect your home or office! Sutton, which was formerly part of Surrey, is situated in south west of London and is a district of the Borough of Sutton. Most of area`s economy falls around its retail industry, which is a big part in the district. One of the longest running retail areas is the High Street, which is from the Victorian era and was established over one hundred years ago. High Street is the oldest and most established retail area of the district, but it has recently been joined by two undercover shopping centres in recent years. Both of the shopping centres are located near to the original High Street and are home to a number of well known shops. You will find many famous high street fashion shops in this area, between High Street and its two shopping centres. The larger of the two shopping centres is the St. Nicholas Centre whose main attraction shop is the Debenhams store, which is set on five levels, although the other shops in the centre only cover three floors. The other centre is Times Square, which is the smaller of the two. 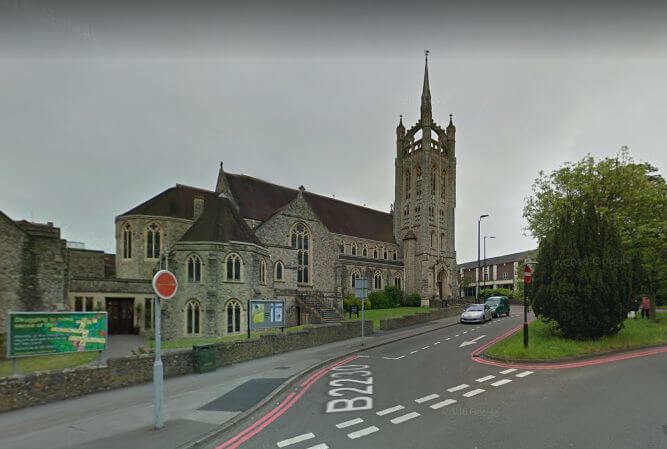 Sutton SM1 also has a great choice of bars, cafe`s, clubs and restaurants in the area, as well as banks, estate agents and building societies, which can all be found in the centre and around High Street. It was here where the first chain of All Bar One was opened. The main shopping streets of the area are pedestrianised during shop working hours, when the area has the most amount of people walking about. As soon as you have made the sensible decision to hand over your carpet cleaning problems to us and know that you will never have to clean your office, home or furnishings again, you will need to make sure that we have a place to park for when we come to perform your clean, as we will need a guaranteed place to park our cleaning company vehicle. It is better to plan and organize everything from the beginning this is why it will be very helpful for you to visit the Sutton Council and make you plans on how to find a spare parking spot for our carpet cleaning team or any inquiries of such matter. When you need a reliable carpet cleaning company, why don’t you choose Eva Cleaners? You will be amazed with the results.